Graduates of the top European fencing school, Oleh, Alex, and Andrey collectively amass almost a century of professional fencing experience. Oleh has a Masters Degree in Physical Education from Ukrainian State University. He is a seven-time Ukrainian National Sabre Champion. He has coached for thirty years. Oleh was the Head Coach for the National Ukrainian Sabre Team for the 2000 Sydney Olympic Games. Oleh has coached in the United States since. He Co-Authored the "Saber Fencing For Kids". 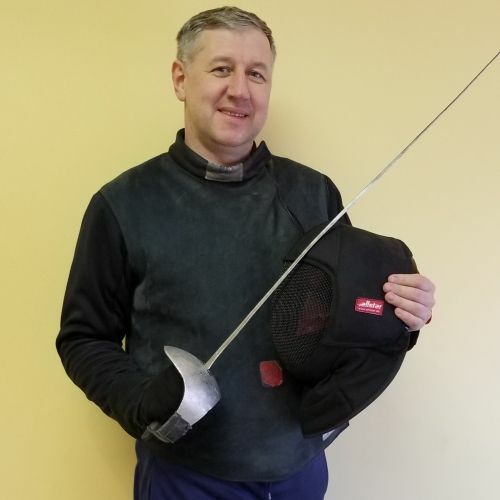 Many of his students have won numerous national and international competitions including the Cadet World Championship and the Junior World Cup. Alexander is an accomplished fencer. A Three-time Ukrainian National Champion, he medaled in numerous international events including the World Cup and the European Championship. Alexander graduated Ukrainian State University with a masters degree in Physical Education and Sports and Coaching in 1994. 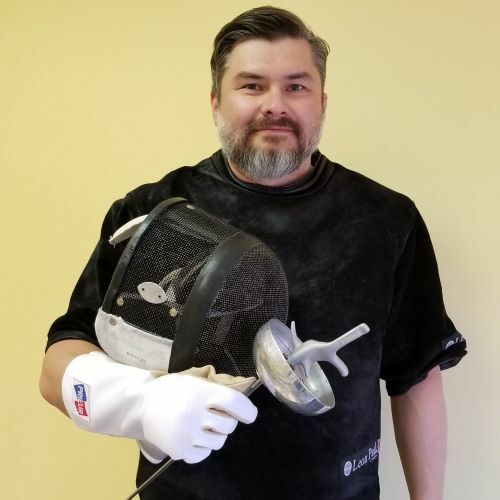 He since worked as fencing coach, head coach and assistant manager in several prominent fencing clubs and colleges in the U.S. Alex is the Co-Author of the "Saber Fencing For Kids". Over the years, he has coached a number of this country's elite fencers, world cup winners, and medalists. Andrey is a graduate of Ukrainian State University of Physical Education and Sports. 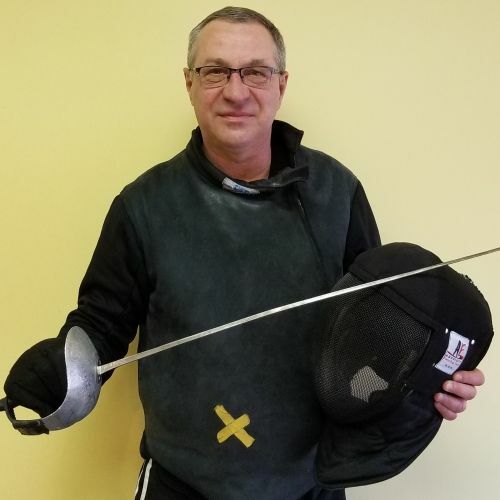 He has over 20 years of combined competitive fencing and coaching experience. Andrey participated in numerous competitions on national and international levels and has won many medals in individual and team events. 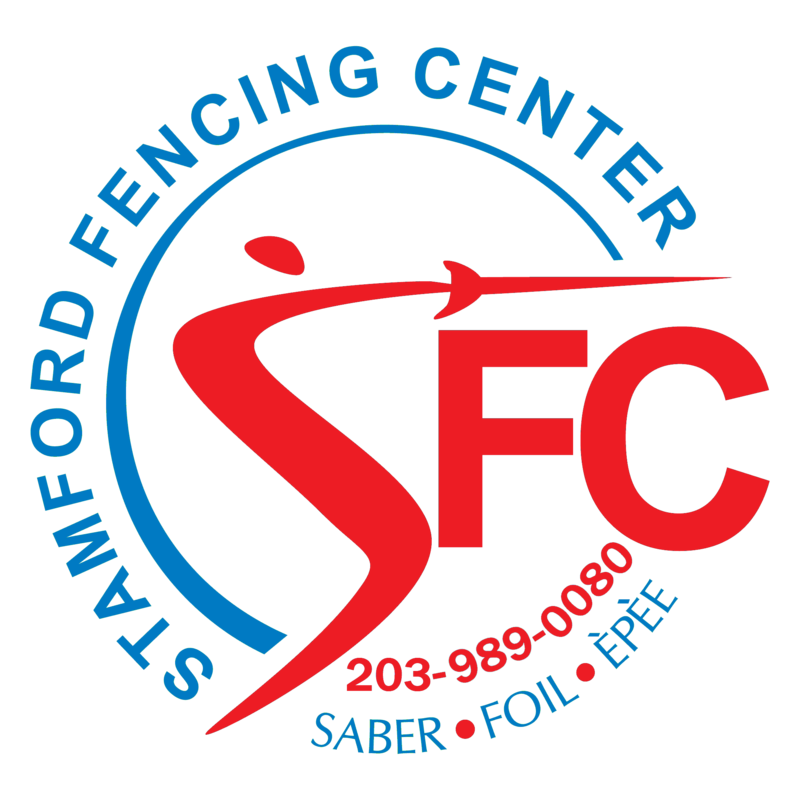 He is currently an A rated Epee fencer and still competes in national tournaments.